"The human tendency to regret yesterday and reach for tomorrow is alarming when considering all that God has planned for today." want to steal these girls for an afternoon, to play with mine. 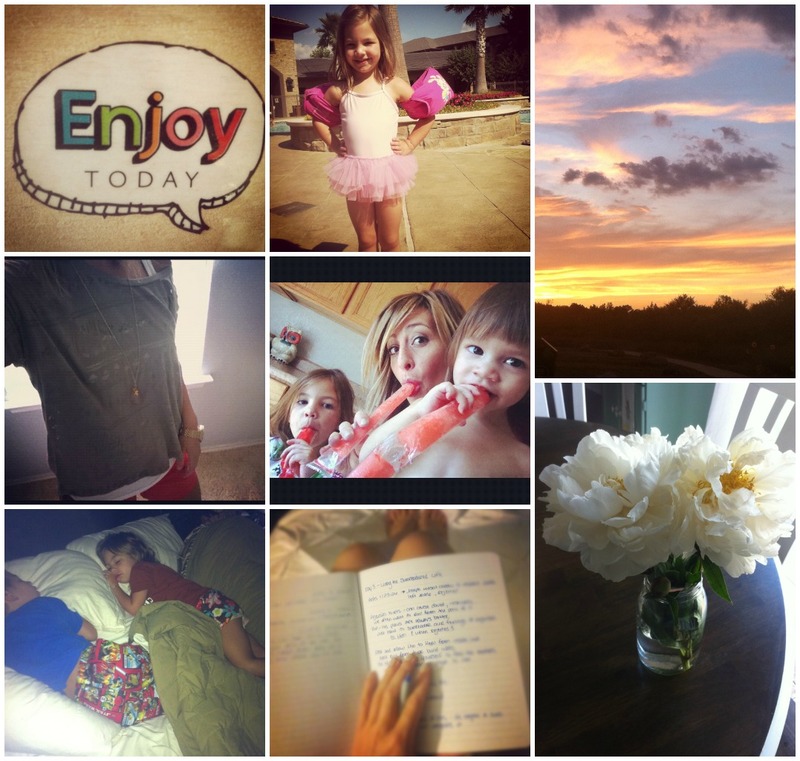 and really loved this post about choosing joy. 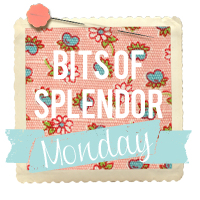 How did you find a bit of splendor this week? Sidenote: I try to respond to every comment you sweet people leave me! Make sure your profile is linked up to your email or leave me your email address in the comment. I also respond in the comment thread sometimes, so check back there too! Love the instagram photos! Love the one in the middle of the kids eating popsicles. I am your new follower. Thanks for the link up, new blog on the hop. Following you now. Project Hope-- Here's What We Need! Project Hope: "Now's the Time"